Why Choose Kathi Lundstrom? | Sewall's Point Realty, Sewall's Point Real Estate Professional Kathi Lundstrom Serving the Treasure Coast, with Illustrated Properties. A strong commitment, that's what Kathi Lundstrom offers her clients and customers. Whether you are buying, selling, renting or building, they are always ready to go that extra mile to get the job done, and done right! According the MLS statistics, Kathi Lundstrom has one of the largest dollar sales per transaction in Martin County. Kathi Lundstrom not only sells her own exclusive listings, but also has thousands of fine properties available for sale through the Regional Multiple Listing Service ranging in value from $125,000 to several million dollars. My office is fully equipped with integrated networks of computers and communication systems. We have instant access to all MLS and Public Record Searches and other tools and services in order to serve you better. My team will accommodate all your needs. They help coordinate meetings, set schedules and answer your calls when I'm not available. They are your personal couriers to ensure the timely processing and delivery of all your documents. 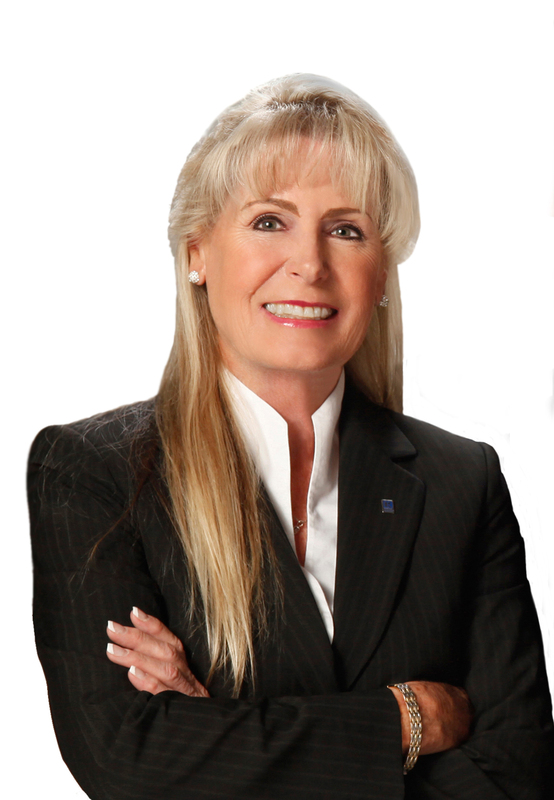 Kathi Lundstrom has affiliations with the National Association of REALTORS, Florida Association of REALTORS, Martin County Association of REATORS, Martin County Chamber of Commerce and St. Lucie Board of REALTORS. Kathi Lundstrom and her staff have been responsible for the sale and acquisition of thousands of homes during their career. So, no matter what type of real estate you are pondering, having the knowledge and experience of Kathi Lundstrom on your side will help make your real estate goals a reality. If you're planning to sell your home in the next few months, this FREE service is designed to help establish your home's current market value. Simply choose Market Analysis and fill out the requested information. We will use comparable sold listings to help you calculate the fair market value of your home. Also, be sure to visit our [Newsletter] to view other valuable information! Automatically receive personalized MLS listings by e-mail. Early each morning we search the local MLS and find the homes that match your criteria and notify you immediately with the latest listing information!! Simply choose Dream Home Finder and fill in the requested information, or search for homes on our site! Kathi Lundstrom, has many years of experience with local real estate. Her expertise provides the home seller and buyer professional real estate services second to none. She takes the word, "service" seriously and will always give her customers and clients, "the second effort." Kathi Lundstrom has experience in providing on-site sales for residential and gated single-family communities. She has successfully provided marketing and on-site sales for several communities throughout the area. Kathi Lundstrom also specializes in short-term vacation and long-term residential rentals. During the last several years, most ocean front homes available for rent have been rented and managed by Kathi Lundstrom Whether your property rents for $500 or $15,000 per month, Kathi Lundstrom is the professional and experienced REALTOR to provide you and your tenant excellent service. TRUST KATHI LUNDSTROM TO HANDLE ALL YOUR REAL ESTATE NEEDS! !